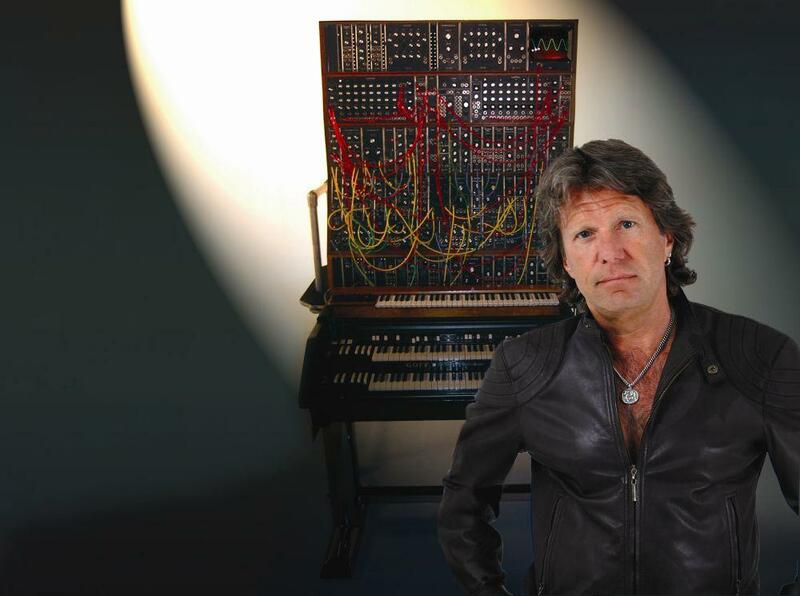 In news reverberating with synthesizer lovers and keyboardists everywhere, Keith Emerson died last night in his home in Santa Monica at age 71. 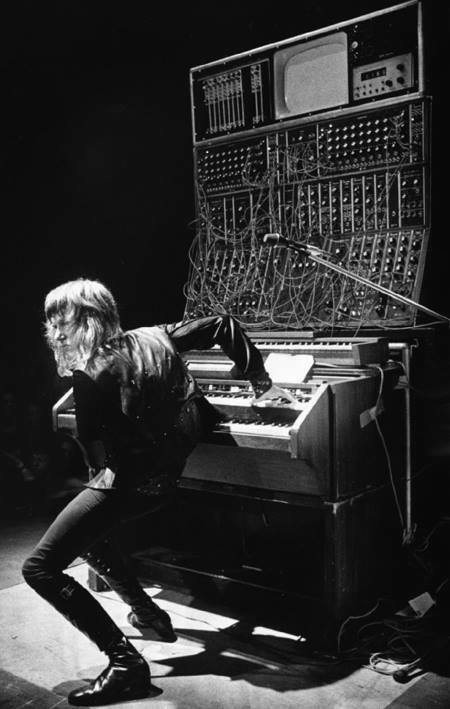 Mr. Emerson’s impact on the world of keyboards and synthesizers is hard to overstate. And that impact may be wider now than ever before. If the musical idiom in which he worked was distinctive attached to its particular era, the role of the synthesizer he helped establish is one that now reaches around the world to artists across genres. His role in that history is unique in announcing electronic instruments as virtuoso instruments, as devices of radical expression on big stages. If “Lucky Man” is the cliche, go-to hit, it’s for a reason: while Wendy Carlos topped the classical charts, “Lucky Man” was the first time many audiences heard the synthesizer in the context of a rock song – not sound effect, not incidental music, but something as iconic as the guitar. All of this might have gone done as a edge case, an eccentric diversion in musical history, had that history not lapped itself. So it’s telling that the “monster Moog” covered in spaghetti cabling saw a reissue, and that now, even non-rockstars on a budget can and do tote jumbles of wires onstage. Instruments need virtuosos to reach their full potential. The Stradivari violin is inseparable from Niccolò Paganini. And it’s not, I think, hyperbolic to draw the connection to Moog and Emerson. They need both the compositional and physical force of realization of what’s possible. So this week, we lost one of those figures. 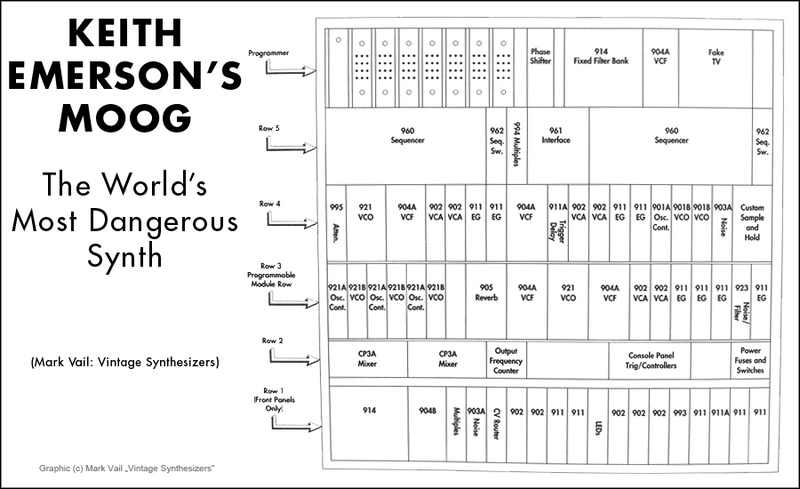 But we got to witness that history – Emerson and Moog – and now we see where it goes next. On a personal note, I am hugely grateful to Moogfest for the chance to sit in my audience and watch Emerson play “Lucky Man” alongside my Dad. The estoeric world of synthesizers doesn’t so often cross directly into something we can share directly across generations, but then, it did. And as I am entirely in the debt of my parents for supporting my own journey into music and music technology, that was a moment that made me feel like a pretty lucky man. I was going to paste some excerpt, but it’s really all engaging and humble. There’s video of Emerson – and Herb Deutsch – unveiling that modular and reminiscing about the significance of the instrument. It’s a shaky video, but here’s a look at the regular spiel Emerson did explaining the modular to audiences. 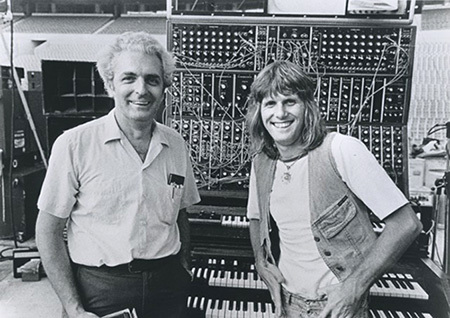 And lastly, here’s a pretty extraordinary meeting of the two people – Bob Moog and Keith Emerson – at Moogfest in New York. But let’s not forget what happened to the violin. There are now countless young people who can play a Paginini etude, and the instrument is in the hands of a stunning population around the planet. My guess is that Emerson’s legacy will very much live on.